In March this year, the Ministry of Urban Wellbeing, Housing and Local Government’s urban service division undersecretary Mohammad Ridzwan Abidin said residents should be aware that under the Strata Management Act 2013 (Act 757), in force since June 2015, managing bodies can resort to a host of penalties to impose on defaulters. The penalties include imposing interest, publishing the names of defaulters on notice boards, deactivating access cards or devices and barring offenders from using common facilities like parking lots. Also, failure to pay up is a criminal offence, which can mean fines and jail time. Act 757 unifies all previous laws governing the management and maintenance of common properties in stratified buildings. There are new measures in the Act to address the perennial problem of collecting maintenance fees faced by joint management bodies (JMBs) and management corporations (MCs). Residents who default on payment are one of the main sources of problems. Recently, the ministry made another announcement. Under Act 757, for shared parcels, maintenance fees are no longer calculated based on your own personal space. Say, if you own a 1,000sq ft unit and your maintenance fee is set at RM0.20psf, you no longer pay only RM200. Instead, your fee will be calculated based on your personal space and accessory parcels – which include the walk path from your unit to the lift, the lobby area in front of the lift, the lift, the walk path from the lift to the car park, your car park bay(s), the common facility areas, the main lobby and so forth. Managing bodies have not been advised on the exact calculation but the maintenance fee for each unit is expected to increase by between 15 per cent and 20 per cent. At a briefing with management bodies conducted by the Commissioner of Buildings’ (COB) office, representatives said that from the government’s perspective, if the present calculation of maintenance fees remains, it is expected that most buildings would not be able to sustain after 10 years as collections are seen to be insufficient to cover the cost of maintenance. Under Act 757, for shared parcels, maintenance fees are no longer calculated based on your own personal space. Hence, the importance of introducing the new Act. At a recent radio interview, Faizul Ridzuan, chief executive officer and founder of FAR Capital, an independent property consultation firm that assists retail investors in investing in Malaysian property, said Act 757 is fair. “You don’t just use your personal space; you also use the common areas. So what’s the harm in contributing towards their maintenance?” he said. “Some residents tend to default on maintenance fees, then blame poor maintenance for their unwillingness to pay. How do you expect the managing body to maintain the complex if you don’t pay?” he added. 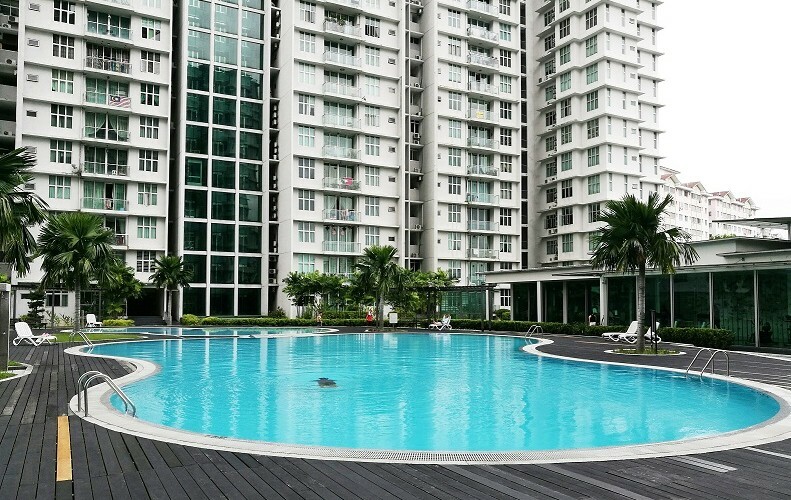 Meanwhile, building managers such as Vijayndran Muniandy of USJ 1 Avenue Condominium in USJ, Subang Jaya, are expecting some residents to contest Act 757 and refuse to pay the increase in maintenance fees. He also said that at the COB briefing, it was pointed out that if a JMB or MC does not implement the measures three months prior to their next annual general meeting, the JMB or MC can be taken to court. “People should understand that maintenance fees aren’t cheap and could accumulate to hundreds of thousands of ringgit. When residents default on their payments, where is the managing body to get the money to maintain the property? This new Act addresses the issue of defaulters,” said Vijayndran. 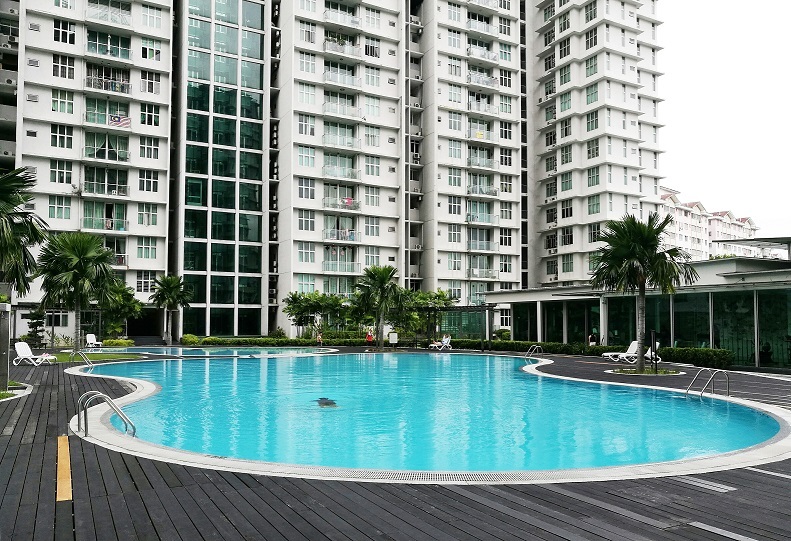 Meanwhile, some residents of strata units in Mont Kiara, Kuala Lumpur, are contesting Act 757 and have formed a group to bring the matter to court. However, it is said even the COB has noted that contesting Act 757 would be a waste of time as it was passed for the benefit of everyone.